I dont know why, but I hate the refrigerator... I always have. I hate food odors and I do everything to see that my fridge doesnt have ANY - like obsessively closing EVERYTHING that is unfortunate enough to go in there! 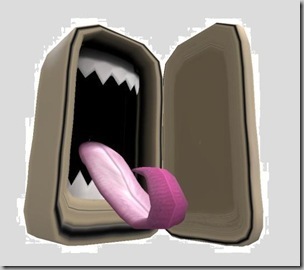 But this story is about a box. Specifically... THIS box. Now you'd look at it and say it contained almonds, right? THAT'S WHAT IT SAYS ON THE BOX! This box, was a 'return gift' at one of Serenity's friends (very lavish) wedding. So we brought it home and since we had loads of nuts and stuff already, we never opened the box. One day, we noticed a few ants around the box and so, promptly stuck it in the fridge so the ants cant get to it. (All of this while the box is in its original cellophane sealed packaging!!) so the box stayed in the fridge, our never-ending supply of nuts never ran out, so we never bothered with it.... Shifting happened, and while clearing out the fridge, I religiously took the box out, and packed it with the other non-perishables and brought it to Tech-City. By this time, the box has lived in our fridge for over 2 years and the friend whose wedding resulted in the box coming into our possession has had a baby! Yesterday (and this is almost 3 years since the box came to live with us!) I needed almonds. So I opened the box! And THIS is what it contained!! I was MORTIFIED! SWEETS!! Good, yummy sweets that now had the consistency of PETRIFIED ROCK! If any of you are dying to know what 3 year old barfi tastes like... sorry I cant help you, I was too scared to try them! WHY ON EARTH would anybody invest in such misguiding packaging??? When I opened the box and stood gaping at the contents, Serenity was too busy laughing his head off and saying "She's had her baby already! And those sweets have been with us for THAT long!!" Serenity and Calamity celebrated their second year of togetherness. Its been a bumpy road, but we have settled into a much more even pace... We are together, and we are happy and that's more than I could ever have asked for. In a month, we will be celebrating our third year of marriage, hopefully tucked away in some pretty locale! Arlie, one of my girls from the city-that-wakes-up-early moved here within a month of us moving and has been a steady fixture in our home and in my heart. She's the closest I've gotten to anyone in the recent past, and it just makes me feel so good the way she just belongs! She's stellar, and I love her to bits...my Soul Sister and partner in crime - we stay up till all odd hours, watch Rakhi Sawant and Big Boss together and stress about our weight in chorus! Ambils, or Chandu is my other adopted teenager - someone I had met only briefly, she was my first taste of fun in Tech City - we have danced in the aisles of the Spar supermarket solely to relieve the tedium of the ppl watching the security cameras! Arlie and I mother her, boss over her and take her tantrums in our stride! She is the kid sister we now have, and she's a RIOT!! Serenity and Calamity travelled to Cambodia... our first trip out of the country together, we fulfilled a dream we've both individually fostered for years. The experience of seeing the sun rise over Angkor Wat is one that I think will stay with me forever. Cambodia was beautiful, awe-inspiring and sad at the same time. Experiencing the ruins of a 9th century civilisation together but with no conversation necessary... Serenity actually excelling in bargaining - which didnt surprise me, it SHOCKED me! He would wander off in the markets, come back bearing armfuls of great deals and make friends with all the shopkeepers! Our culinary experiments and disasters... all in all, made for a great trip, hopefully the forerunner of many more to come! Calamity got sick! :( bleh... what a way to end the year! Serenity and Calamity FINALLY got a christmas tree, a star and went carolling! Serenity's sister visited and we all exchanged gifts and had a SUPER christmas, wheezing and phlegm not withstanding! No baking or appams and stew, but we got by just fine! Darren Arnofsky's Requiem for a Dream, has for long held the spot of 'most disturbing movie ever made', even for me, who's seen the film too many times to count. His new movie, The Black Swan, doesn't take that away from Requiem, but comes a close second. If you have not seen Requiem, you should... because it will shake you like nothing else will... 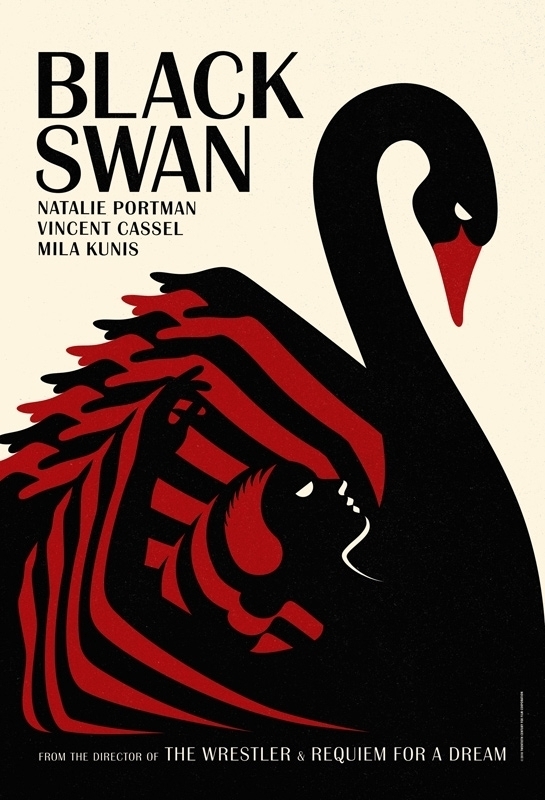 Brilliant montages, stellar performances and a story that's sad and disturbing at the same time. 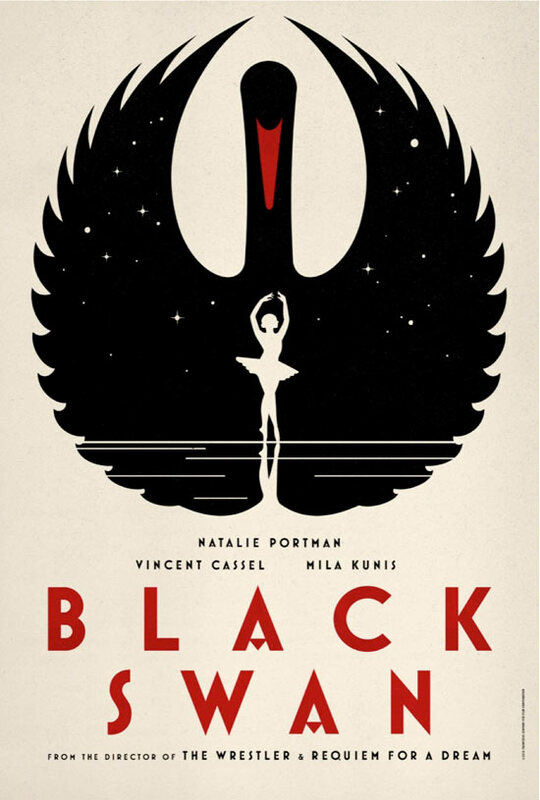 The Black Swan explores the dark underbelly of the world of ballet. Natalie Portman excels as the central character, taking on the duality of her role with great style. Mila Kunis, of 'That 70's Show' fame, is beautiful and plays the layers of her character excellently. The competition, the gruelling effort in the race to be the best, and the mental travails of a disturbed young starlet all come through beautifully. But I will confess, I'm still partial to Requiem!